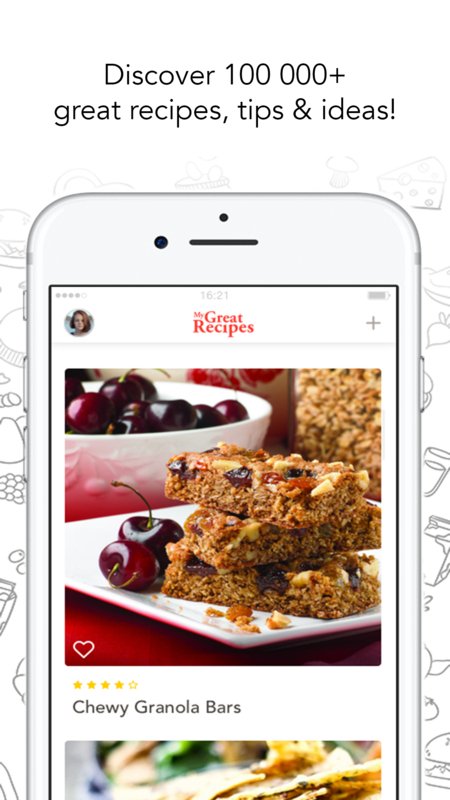 With a database of over 100,000 recipes, MyGreatRecipes is an application that strives to improve your productivity in the kitchen. 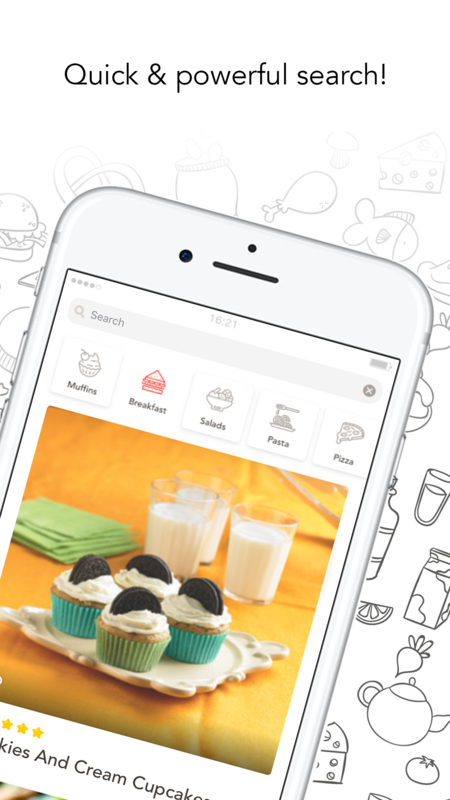 Depending on ingredients and meals, the application enables efficient recipe search, neatly organized in collections and categories. “Our client has more than 30 years of experience in publishing printed recipe collections. We combined this accumulated knowledge and experience with the latest technologies to create a digital solution that will prove to be extremely beneficial when cooking, ” Bojan Despodovski said. The application is created with the programming language Angluar.js in Ionic Framework, providing a user interface that feels organic for end users. The use of these technologies makes it possible to effectively search for recipes in terms of the individual ingredients contained therein. The app is featured in Product Hunt and your support is more than appreciated. Support MyGreatRecipes and share your comments, remarks and suggestions on the following link.